Looking for private in-home or in-studio Music Recording lessons? Our South Rockwood teachers are ready to get you started. Find your teacher today! The home studio is becoming a musicians must. As a professional composer I've learned how to be 100% self sufficient. 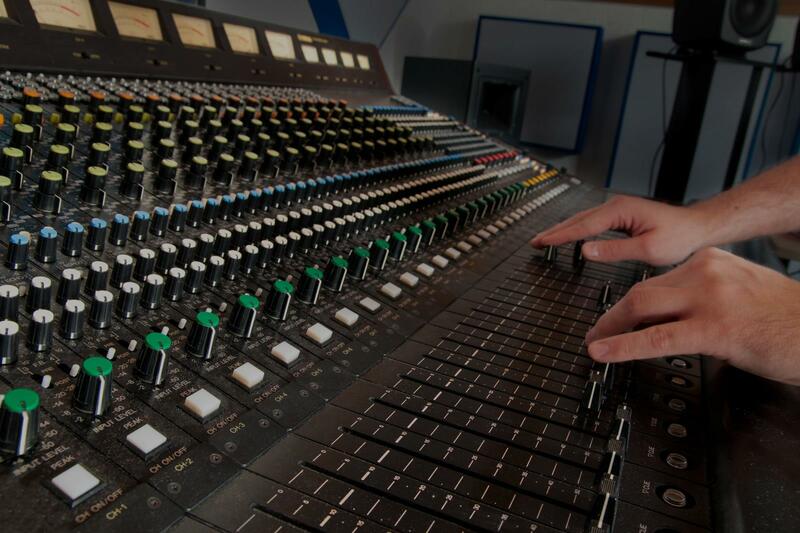 I'll show you how to produce a great recording! You must know the ins and outs of the basics. I've been an audio engineer for 15+ years and I'll show you how to achieve great sound right away. Compression, EQ, panning, etc. I specialize in using Ableton Live's recording software, but can work with any DAW.